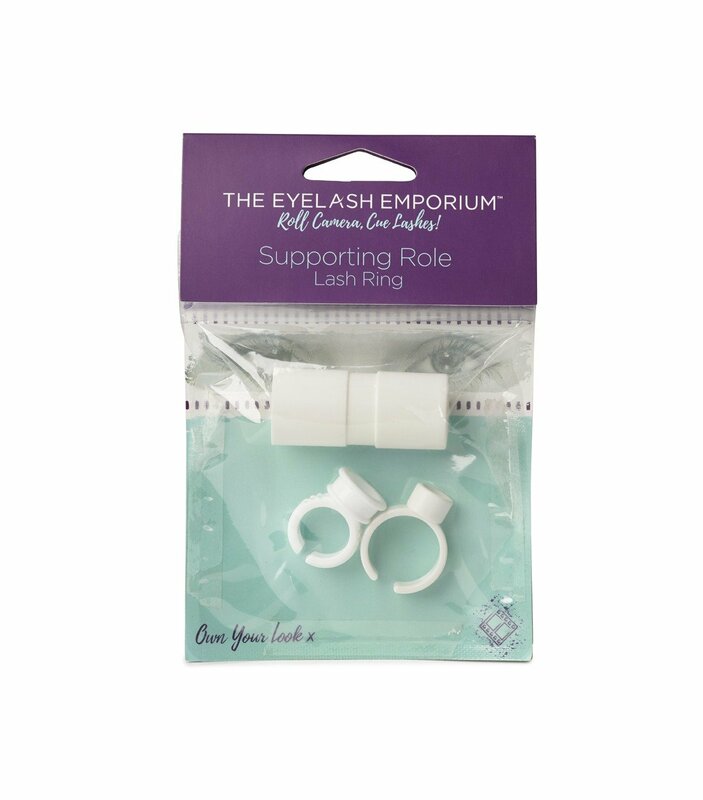 Our Supporting Role Lash Ring reduces time on set, by assisting the leading role in every treatment. 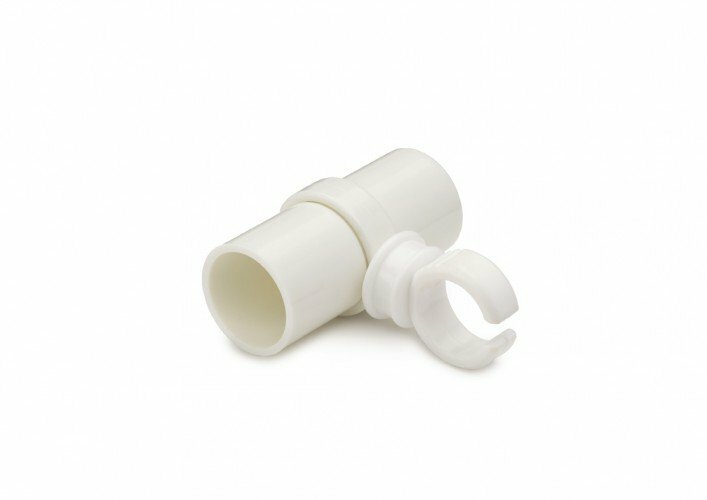 Wrap our Full Screen 'Mink' Lash strips around the cylinder, using the unique 'twist and twirl' feature to provide hours of hassle-free lashing. Lash strips can be set out in advance at the start of the day cutting preparation time in between clients.